Beeswing is proud to work with best-in-class manufactures to offer you a broad menu of capable products and devices to meet your project goals. We’ve chosen these partners because they provide the best products and service in the industry. A selection of our key partners follows. 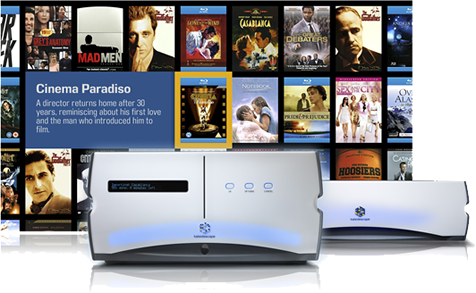 SIM2 is an Italian electronics company renowned for its award-winning home theater and high-performance screen systems. Its vision is to present clear, consistent messages in a world driven by visual communication. The company strives to make these images an inspiration for the human experience. 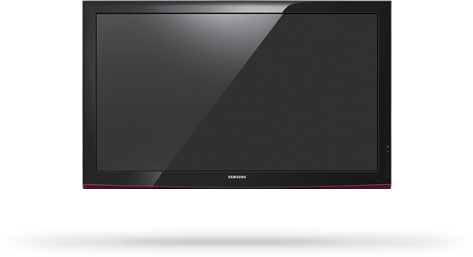 From E-Cinema applications to simulation screens, it has gained a global reputation for its comprehensive list of display and large-screen display options. A world leader in the industry because of its innovative technology, Focal has been designing hi-fidelity audio solutions for over 30 years. 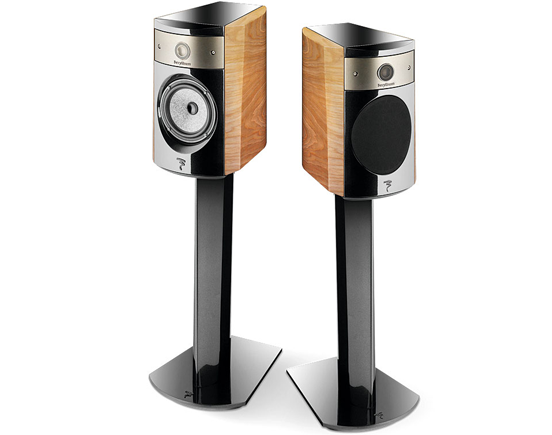 The French company is world renowned for its home speakers, car speaker drivers and recording studio monitors. It all comes down to Focal’s “Spirit of Sound” philosophy based on five basic pillars: Excellence, Innovation, Tradition, Performance and Pleasure. 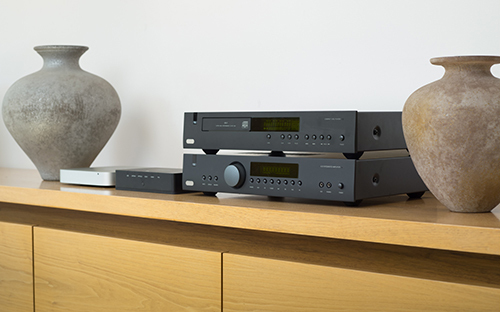 Arcam is committed to bringing the best possible sound into people’s lives through its hi-fi and home theater systems. Since 1972, the company has developed technology to bring audio so lifelike that it recreates the sound of original recordings and immerses you in your favorite movies. 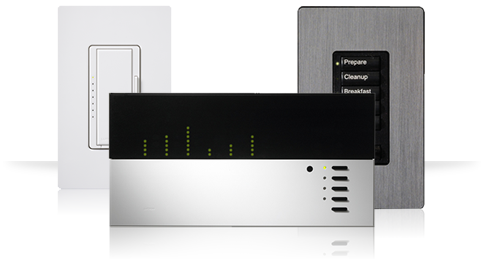 Pushing the boundaries of what is possible, Arcam brings high-end solutions at an affordable price. 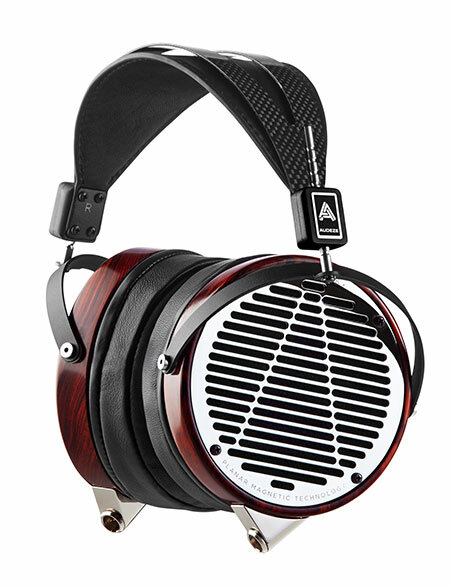 At Audeze we remove the boundaries between artist and listener. Our products combine revolutionary acoustic engineering and beautiful craftsmanship to provide the finest listening experience. Our headphones’ best-in-class accuracy makes them an irreplaceable tool for those requiring the most transparent audio reproduction available. First discovered by audiophiles, now professional engineers and music producers are using our headphones as their new reference. 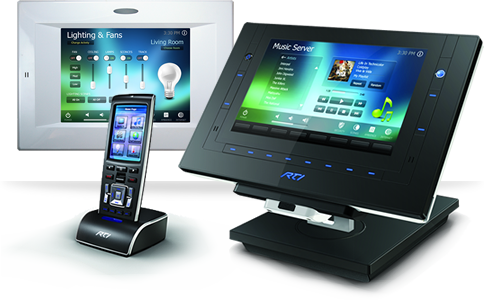 We’re proud to present our product guide that briefly covers some of our technology and specifications. However, no product guide can ever do our products justice. The only way to truly appreciate our headphones is listening to them. Nest is dedicated to making your home the best place in the world. 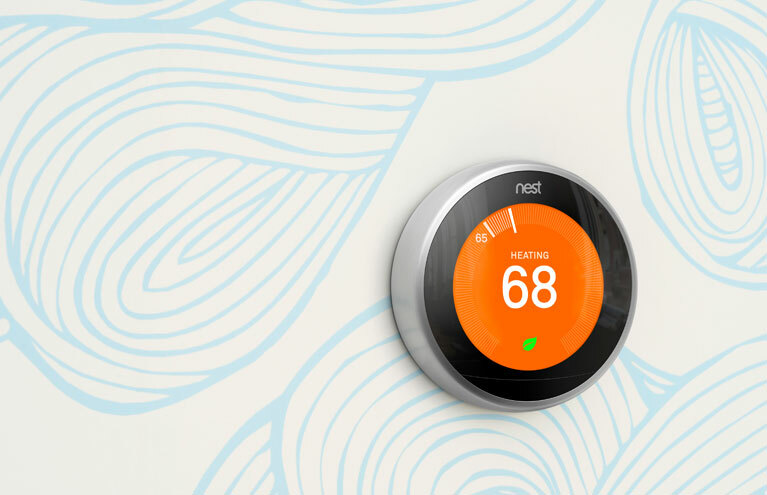 Founded by two former Apple engineers, it released its marquee product – the Nest Learning Thermostat – in 2011. Since then, it has added smoke detectors and security cameras to its line of products. Acquired by Google in 2014, the company is expanding in order to meet its goal of simplifying the home and making a positive impact in the community.